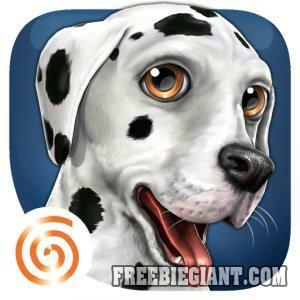 You can get DogWorld 3D: My Dalmatian–The Cute Puppy Dog App for free through Amazon, but this is only free on March 12. If you would like to get your free DogWorld 3D: My Dalmatian–The Cute Puppy Dog App you can click here to download to your Android device from the Amazon App Store. You will only have until midnight to download this app before the price changes, so hurry and get it while you can.